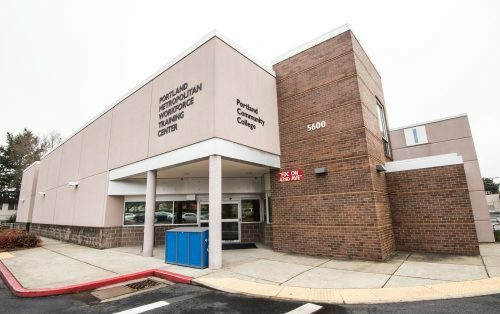 Portland Community College Metro Center specializes in working with participants that are receiving public assistance to attain necessary skills for employment. Our employment and training programs are designed to help people develop their skill set and position them to be competitive for family wage jobs. We have established fantastic relationships with local training providers and employers to provide our customers the tools and resources needed to achieve their career goals. Several participants have successfully found employment and have pursued higher education as a result of Vocational Training Programs. We offer services, workshops, one-on-one assistance, and host weekly job fair and hiring events. 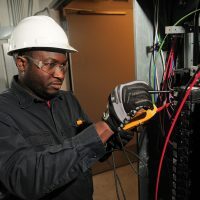 We offer a wide variety of workforce development programs and services for those seeking employment. See a full list of our program offerings, visit our TANF Participant programs and Community Education and Health Services pages. Weekly job fair featuring presentations by employers to match job seekers’ skills and abilities with employers’ immediate job openings. Meet employers face to face and engage in hiring-related Q & A. We offer a wide variety of options for those seeking employment. 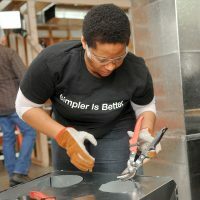 See a full list on our programs and services page.